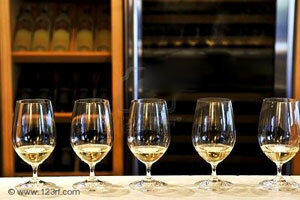 Each seminar will include information about production techniques, history, types and styles and a tasting of a minimum of 6 products. 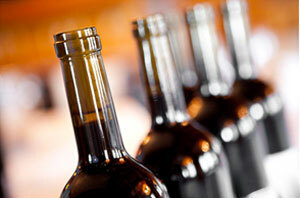 Looking to add a little spice to your next corporate or social event- why not Wine! 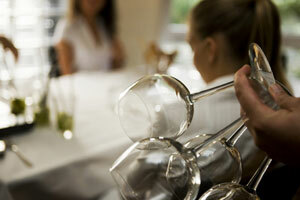 Wine Savvy will custom tailor an event to your preference and budget.